Saturday I went to Jamie and Adam's BEAUTIFUL wedding. It was THE wedding of the summer, if you ask me ;) , and every last detail was pinterest-worthy perfection. I am in love with her dress, her hair, everything.. but did we expect anything less? Jamie is beautiful! And I'm so happy for her and Adam. Their love for each other is just the sweetest. And since Jamie invited some fellow bloggers to the wedding.. we had a blast sharing a table and getting to know each other in real life. Blogging. is. Awesome. These girls are all so wonderful! Congratulations Adam and Jamie!! Enjoy your honeymoon in St. Lucia!! love all of these pictures!! I hate hate hate I had prior commitments and couldn't be there. 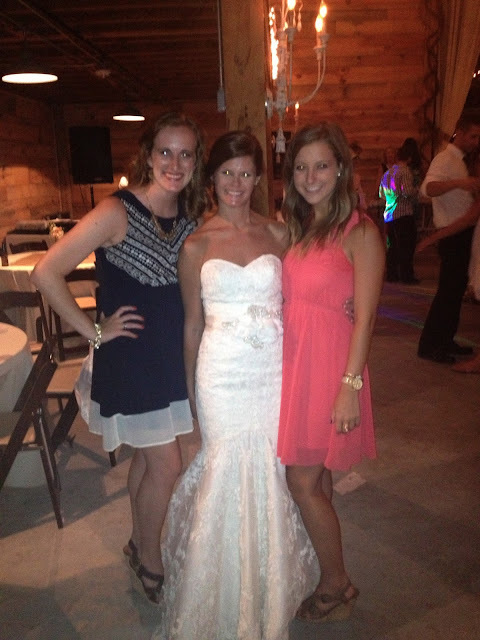 I would have loved to see the beautiful bride and of course meet my blog friends!! Loved seeing all of the pictures on IG! It looked gorgeous! I know y'all had a great time together! She was beautiful. IT was beautiful! Beautiful! 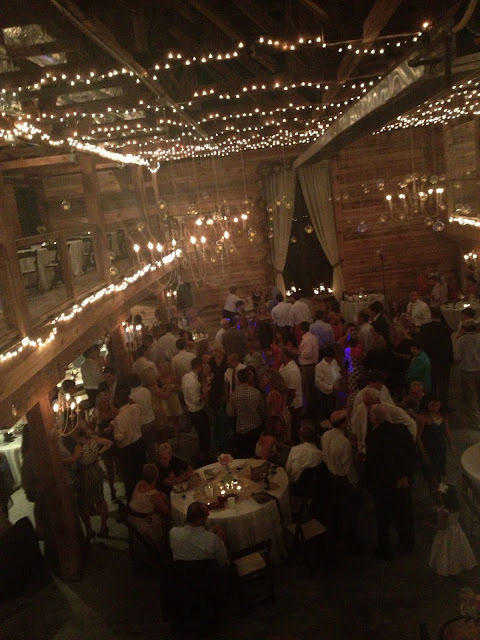 I am so glad y'all could meet one another at a fabulous wedding! Wow what a gorgeous wedding! Great pictures! I'm glad Jamie invited you to her wedding because now I've found your blog! Coke Bottles and Paper Straws.